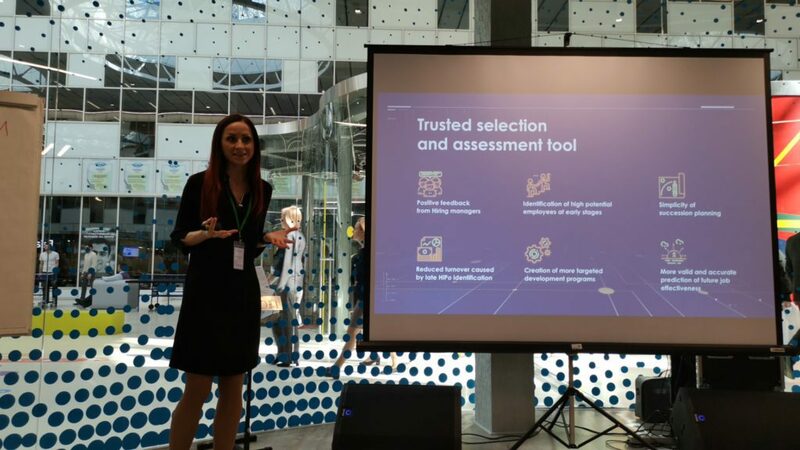 We would like to thank all of the colleagues, speakers and participants of our conference “New in personnel assessment”, that Detech held in Skolkovo in terms of “HR&Technology — 2019”. 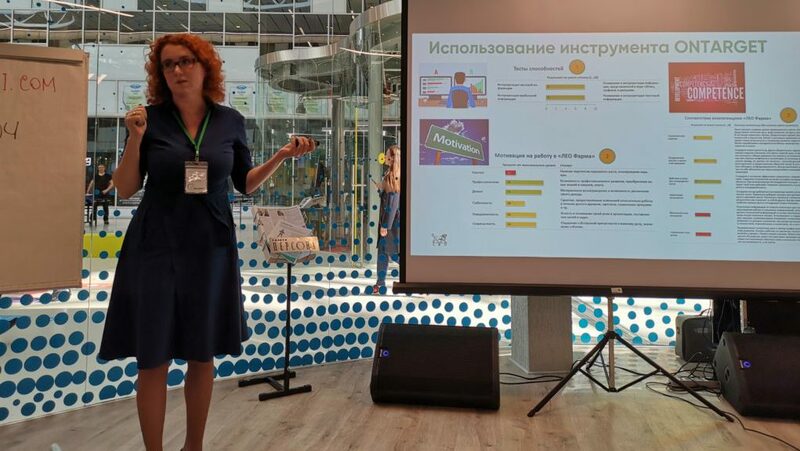 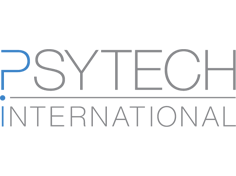 Our colleagues from pharmaceutical branch shared their experience of ONTARGET instruments use in order to diminish the personnel leakage: Evgenia Ainetdinova, HR director in LEO Pharma and Evgenia Kvashina, Head of employer brand development in Sanofi. 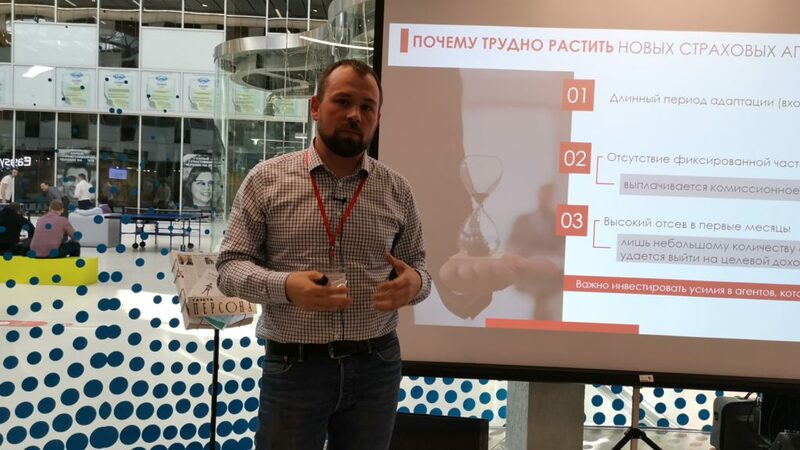 Artem Nazarov from Rosgosstakh spoke on HR questions arising in front of the company and the ways to solve them. 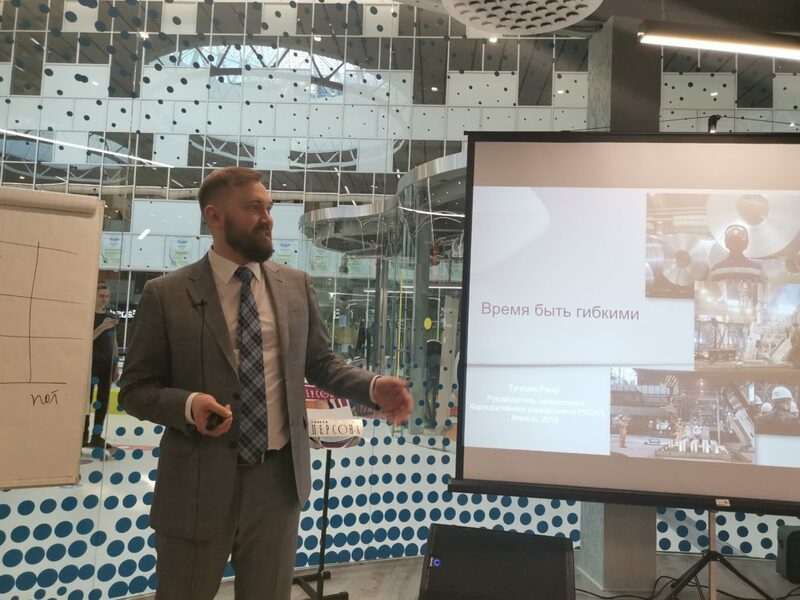 Gyursel Guseynova, advisor of the deputy of general director in Aeroflot, told about the successful use of Detech technologies in recruitment for the corporation. 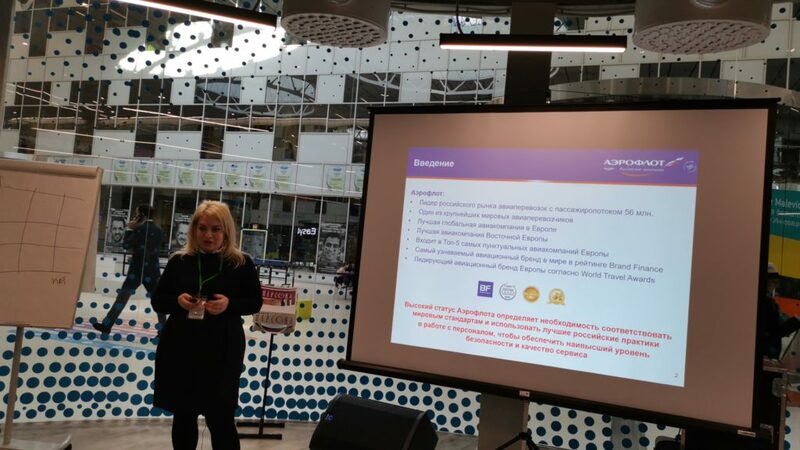 Tatiana Gomzyakova spoke on the experience of volunteers selection during the preparation of Football Worldcup 2018, what problems did the Organising Committee face and how the recruitment technologies helped to overcome them. 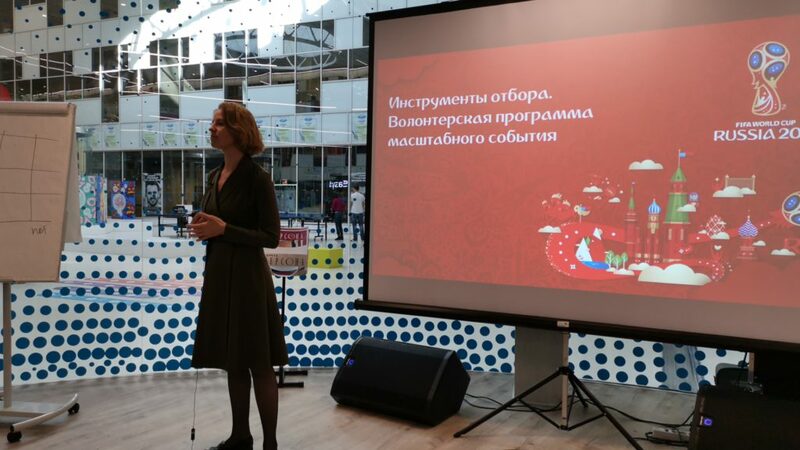 Tatiana Kolokolchikova, HR director in Artplast and Renat Tugushev, Head of the department in RUSAL corporate university, held their presentations in “Delicate assessment. 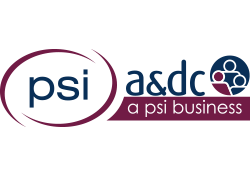 The use of personnel assessment to develop employess on every career stage” block. 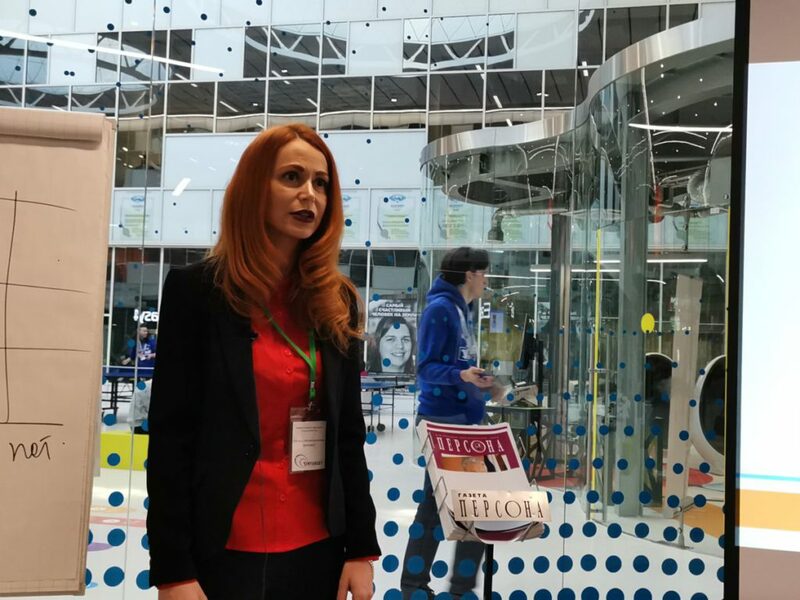 Detech Group founder and managing partner Svetlana Simonenko has announced new instruments and technologies, developed by the company.